With Tentrr, you camp your way. 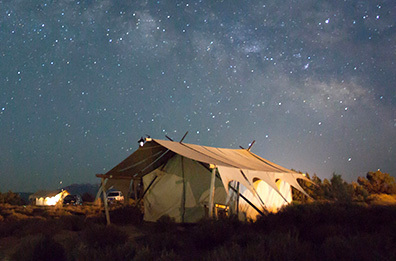 From fully set up sites to natural land where you bring your own gear – we have a site for you. Jump in the car, crank up your favorite playlist, and you’ll be there in no time… on a piece of beautiful land that you could never before access. Mountain views, secret swimming holes, open spaces and fresh air. Camp in style, no equipment required. There is an amazing expedition tent all set up and waiting for you (and another pop-up one for your friends or the kids), a CampBox (sleek food preparation and picnic table), a camp toilet (elegant in its simplicity), and a fire pit with a grill and comfy chairs. Tentrr Backcountry gives the experienced camper and backpacker a chance to enjoy private-land camping, too. 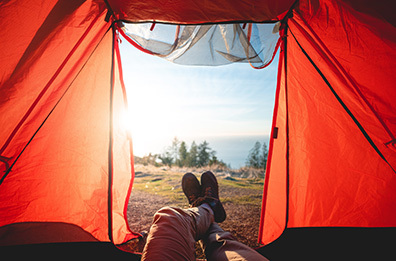 You bring your own equipment and supplies, and we'll connect you to beautiful, rustic campsites. Wherever your trail is leading, we think you'll agree that Tentrr Backcountry is the perfect way to leave the world behind. 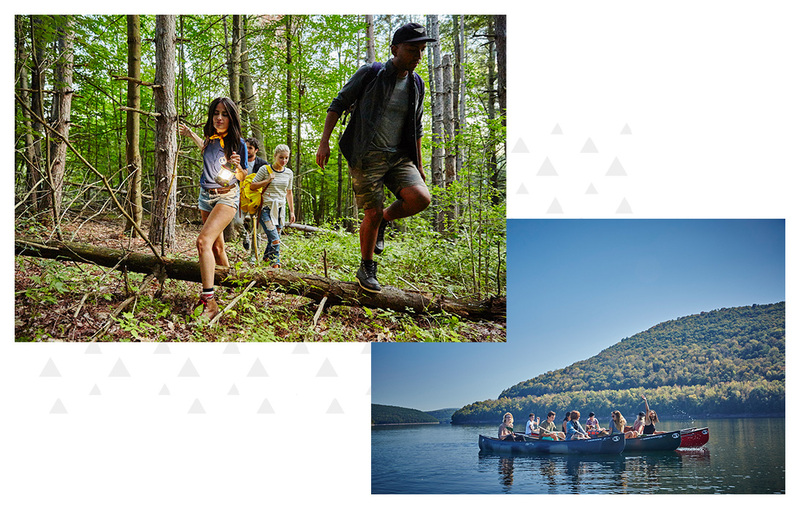 Discover camping that goes above and beyond. For campers who want a little more luxury, Tentrr Partner sites offer numerous glamping amenities from private chefs to on suite bathrooms. Be our guest to beautiful land. 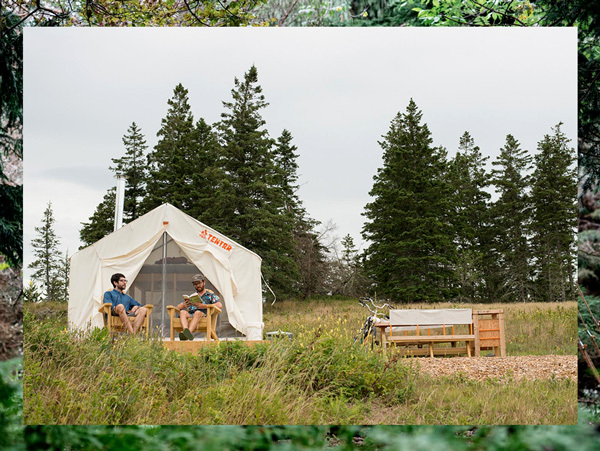 Tentrr CampKeepers are friendly private landowners with some nature to share. They are your hosts. And they can tell you where the best hikes are, where to rent a canoe, and how to find that spot where the fish are biting. Need help? Just ask. When you Tentrr, you can always do as you please. Kick back in one of your Adirondack chairs with a great book, chase fireflies, explore the outdoors around you, say hello to a frog, enjoy a cold one by the fire with the people you care about while your dinner grills over the flames.